From the picture the device in it looks decent but a little contradicting with the earlier PR leak. May be it is just me who is feeling awkward about it but it may not be so. He also went on to reveal more details about the S III which his friend sent him adding up to the existing rumours. So the S III may go on to have a Super AMOLED Plus HD display (Sweet), quad-core Exynos 4412 processor with 2GB RAM (WOW), a 12MP camera with flash (Nice) and will be just 8mm thick. 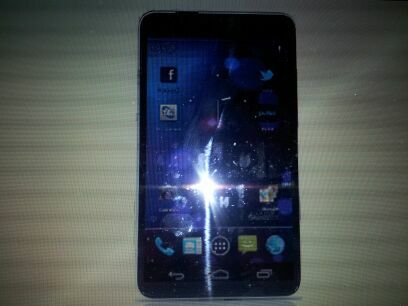 And hey it’ll have a 2250mAh battery which is decent enough given the high consumption by the processor and HD display. All in all this leak is pretty impressive on the specs front and if the S III does arrive with all of those mentioned above, then it will surely go on to rule the Android world as the S II is currently doing. Time will tell, so hold on to your seats.